As the Port of Savannah continues to set records for the movement of containers in and out of the Port, more warehouse space both large and small, will be needed. Overall, there is just over 50 million square feet of warehouse space in the Greater Savannah market with an incredible 3% vacancy rate as developers race to bring on more square footage to meet the present and coming demand. This parcel is ideally situated less than 9 miles from the Port and just under 4 miles from I-95. 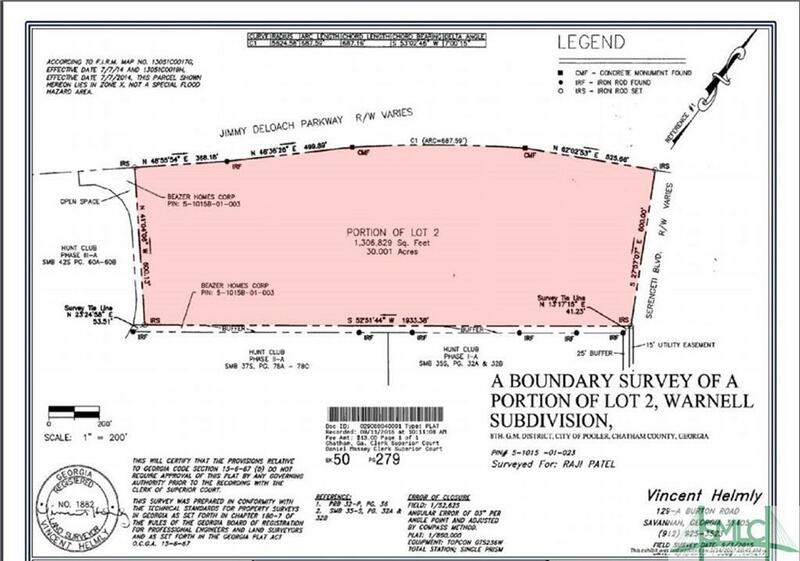 The site is located opposite the new Morgan Lakes Industrial Park, further pointing to the appeal of this area for warehouse and distribution space facilities. 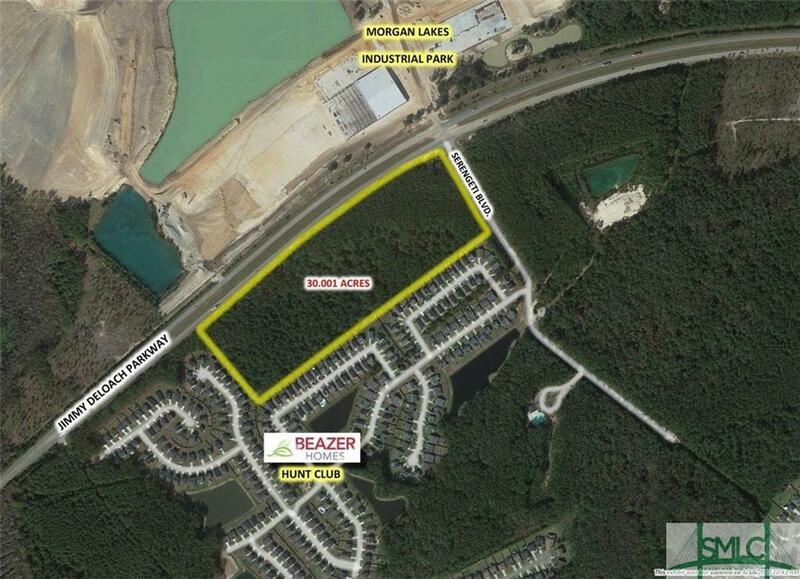 PUD in Pooler, GA which allows for maximum zoning flexibilityincluding townhomes, commercial, and warehouse/distribution.